San Francisco’s Oysterfest returns to Sharon Meadow in Golden Gate Park on Saturday, July 1, with a superb and varied array of live music, oysters and Bay Area food vendors. The lineup has been announced and includes indie darlings Passion Pit, KONGOS, Sir Sly, The Soft White Sixties, and Panic Is Perfect. 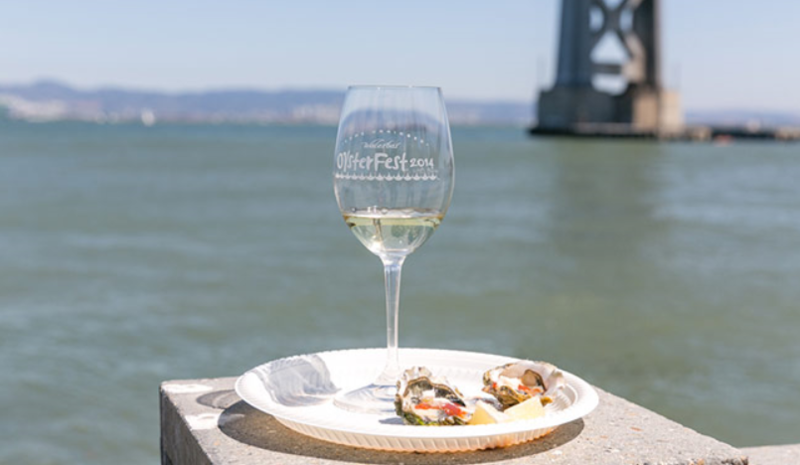 The 18th annual festival is a SF favorite, and is the largest oyster festival on the West Coast drawing over 250,000 people to date! The truly unique festival is a combination of oysters, stout and great of live music. Tickets range from $35 to over $1500 for a true VIP experience, making this day of mollusks and music accessible no matter type of event you want!